Find the best lounges/cafes in Colorado with Kush Tourism. 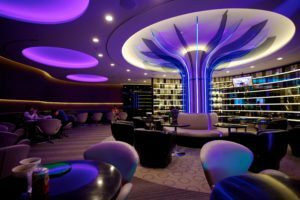 This list of lounges and cannabis speakeasies is ever changing with the current Colorado regulation. Relax while you vacation in Colorado, enjoy legal pot, and the vibrant Colorado culture. Note that while consuming cannabis is legal in colorado, public consumption of cannabis is not. Please be careful to follow all of the legal guidelines during your stay. Welcome to Colorado!